Keeping your child’s teeth in the best possible condition will help them maintain optimum oral health for the rest of their lives. When brushing and flossing isn’t enough, we may suggest placing a dental sealant on your child’s teeth. Children who have dental sealants can decrease their chance of tooth decay by 60%! 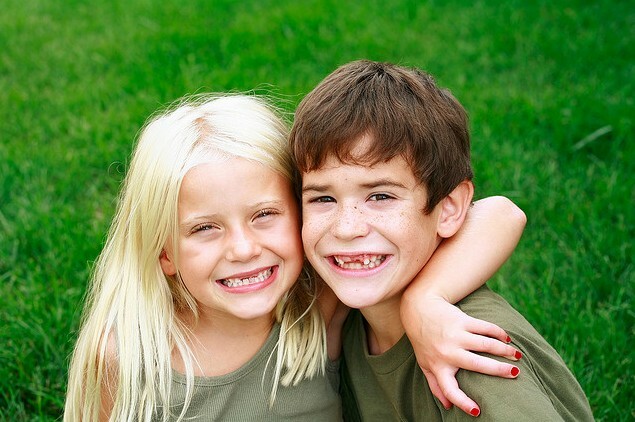 Sealants are a safe, effective way to ensure your child’s dental health for years to come. Dental sealants work by providing a protective shield over the tiny grooves and depressions found on the chewing surfaces of teeth. While brushing and flossing is still essential even if your child has a sealant, this coating will help vulnerable areas from tooth decay by “sealing out” plaque and food. If we think a sealant would be a good option for your child, a simple office visit is all it takes. One of our friendly dental hygienists or assistants will thoroughly clean your child’s teeth before applying the white or clear liquid-plastic material to the tooth’s surface. Sealants can protect teeth from decay for up to ten years, but they need to be checked for chipping or wearing at your child’s regular checkups with Drs. Morrow, Lai, and Edwards.